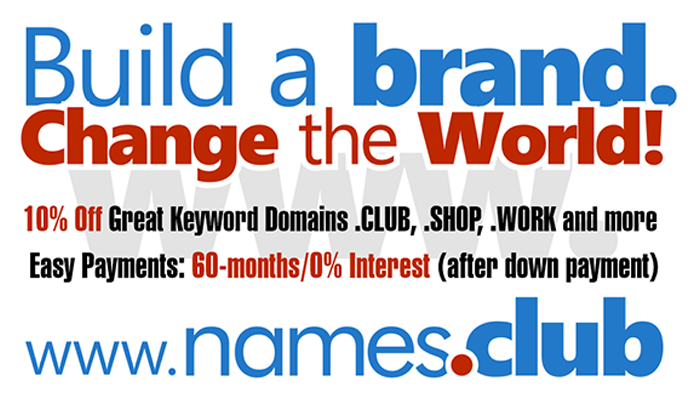 Domaining for Pros: Which Domain(s) Should You Develop? Which Domain(s) Should You Develop? "Unfortunately, I still come across the “maybe I’ll develop it later on” mentality way too often. In fact, let me just start by saying that if you used the word “maybe” or a synonym, the domain in question is probably not development material."